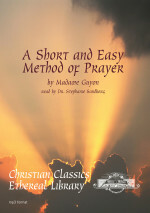 This book gives simple instructions in contemplative prayer: prayer without words or distinct ideas. 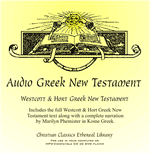 This CD contains narration of the entire Westcott & Hort Greek New Testament in Koine Greek. 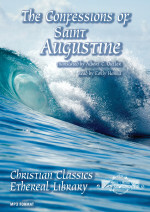 Augustine's Confessions draw the reader in to the wonder and love of God. 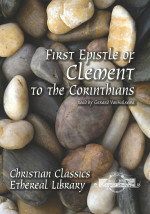 This text commonly read aloud to congregations and had a profound impact on the early church. 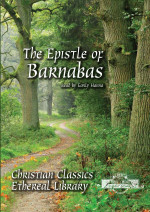 The Epistle of Barnabas is one of the most important writings of the Apostolic Fathers. 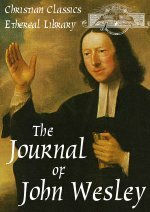 This autobiography tells of the faithful persistence of a man dedicated to spreading God’s Word.